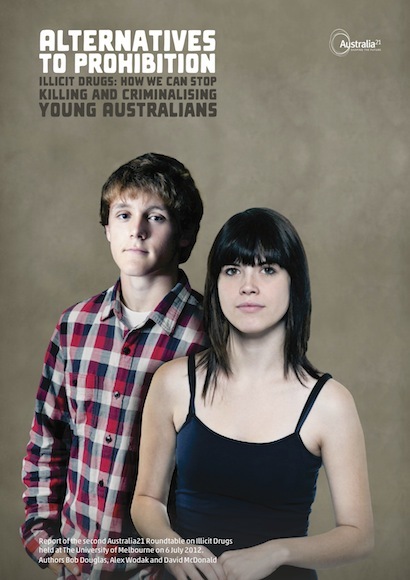 A list of prominent Australians who have voiced their support for drug law reform. Old fashioned strategies such as the now universally discredited “war on drugs” have proved to be nothing more than a war on drug-users and the origins of the wars for drugs, with all the misery and criminality associated with both. The futile attempt to prevent drug use by prohibition is hugely expensive. Worse, it makes criminals out of ordinary people. Bringing people before the courts, stigmatising them as criminals and punishing them by fine or imprisonment is only justified if the conduct is wrong, and seriously wrong at that. We have eliminated crimes such as vagrancy, blasphemy, adultery, prostitution and homosexual acts because we have come to recognise that these behaviours are not wrong or, as some would say, not sufficiently wrong to justify making them a crime. Using drugs is no more wrong than smoking cigarettes, drinking alcohol or gambling. Our present approach to illicit drugs, after decades of trying, is ineffective, wasteful and inconsiderate of the human rights of those concerned. The simple fact though is that the war on drugs has failed. We’ve pursued a policy now for 40 years and in the course of that period things have got steadily worse. Prohibition isn’t working; the Americans dismissed prohibition of alcohol because it didn’t work. Why do they think prohibition of illicit drugs will work any better? the path of reform has many obstacles – continuing problems with alcohol and its regulation, the search for simplicity in a complex world of imperfection and the belief in personal responsibility often above all else and certainly before community obligation – this should not blind us to the case for continuing reform. The evidence is overwhelming so there must be a reform narrative that has the potential to survive the test of public opinion. There seems to be a pretty good consensus among us about medical cannabis. I have heard no one to talk against it. I think I also heard a fair bit of support for medical heroin. So at the very least, the reinstatement of substances in the pharmacopeia that were useful and continue to be useful drugs that were removed for non-medical reasons needs to be rectified. What we want governments to do is feel quite uncomfortable about the predicament they have put us in. They are running a system that is causing a whole lot of harm. Until they begin to start looking for the solutions we are not going to make progress. When they begin looking for the solutions we are in the position to suggest ideas. It is the government that has the problem. Our task is to place it on their agenda. It is easy to roll out arguments about the harm created by our current arrangements. Young people who are convicted for being in possession of small amounts of cannabis automatically lose rights to be employed in the public service and in the defence forces and in the police services. They can’t travel, they can’t get visas to visit the United States. 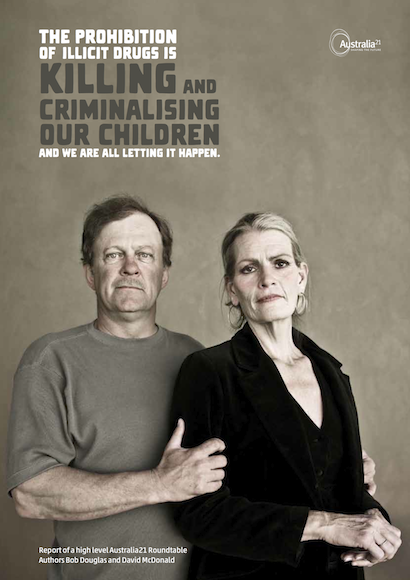 we have 40 years of experience of a law and order approach to drugs and it has failed. the ordinary view in the public is that drugs are terrible – which they are – that they are associated with crime and corruption, which they are. But the fact of the matter is that they are associated with crime and corruption because of prohibition. But that’s the link that most people don’t see. Currently the user uses, the dealer profits and society… pays. I believe in a user-use, user-pays model. This would only be possible if drugs were legal. 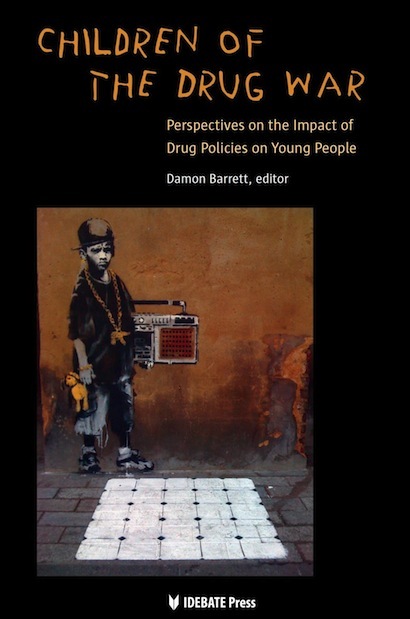 Drug abuse and gang violence flourish in a drug-prohibition environment, just as they did during alcohol prohibition. If heroin were legal today, as it was in 1953, society would not have a drug problem. I talked to a former member for Monaro who was a chemist and who dispensed heroin in the 1950s. He said he had no problems with his customers when heroin was legal. In those days 70 per cent of crime was not associated with drug prohibition: It did not exist because heroin was legal. The problems began only when heroin became illegal and a criminal fraternity developed around its sale, as occurred during the prohibition era of the 1930s when criminals made money by selling illegal alcohol. When there is a profit motive involved people will push any illegal substance. That is the key problem: If there were no profit motive there would be no incentive to push drugs on the streets of Cabramatta or anywhere else. When people finally realise that they will find a solution to the drug problem. If the purpose of prohibition has been to make toxic substances readily available to anyone who wants them in a flourishing market economy controlled by violent organised crime, then current policy has been a roaring success. Why do we need to change the way we manage drug use in our society? Because the way we are managing it clearly is not working. 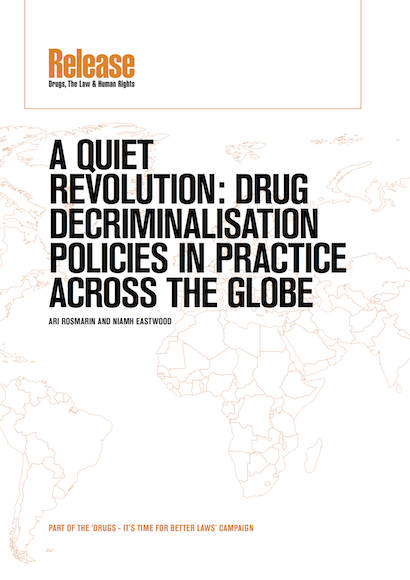 The global war on drugs has failed, with devastating consequences for individuals and communities around the world. The report of the Global Commission on Drug Policy reveals the increase in use between 1998 and 2008 for cannabis was 8.5 per cent, for opiates it was 34.5 per cent and for cocaine it was 27 per cent. 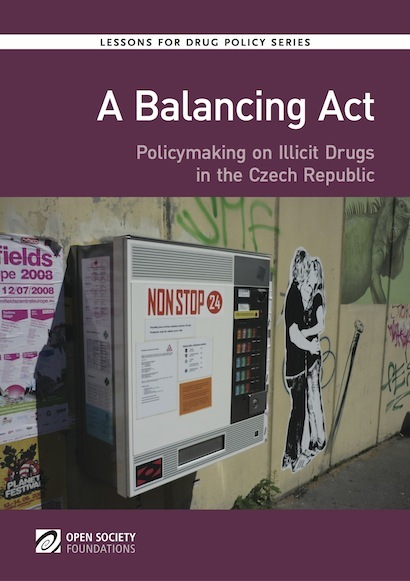 Vast expenditures on criminalisation and repressive measures directed at producers, traffickers and consumers of illegal drugs have clearly failed to effectively curtail supply or consumption. Repressive efforts directed at consumers impede public health measures to reduce HIV-AIDS, overdose fatalities and other harmful consequences of drug use. Government expenditures on futile supply reduction strategies and incarceration displace more cost-effective and evidence-based investments in demand and harm reduction.